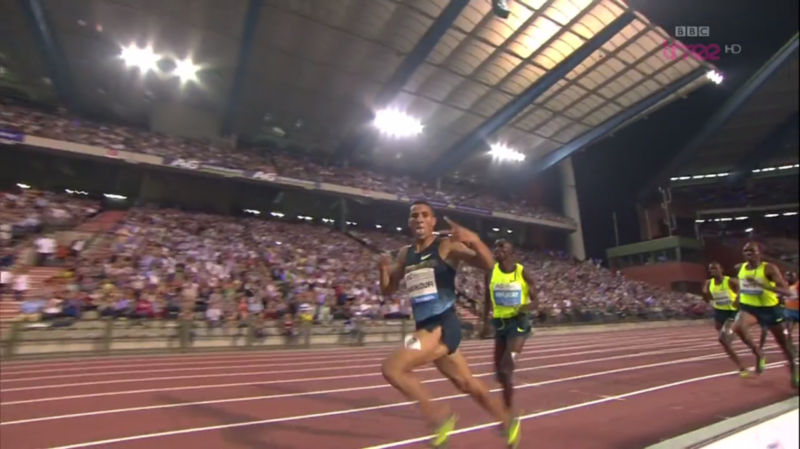 It was a tremendous race to end the Diamond League season. 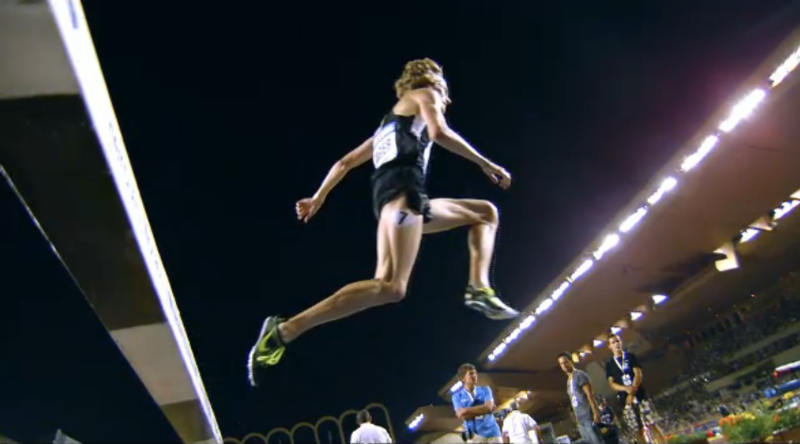 Discuss: Jagerrrrr 8.04.71 - New Steeplechase American Record!!! Brenda Martinez got the huge win and Ajee Wilson likely will end 2014 as the world leader at 800. 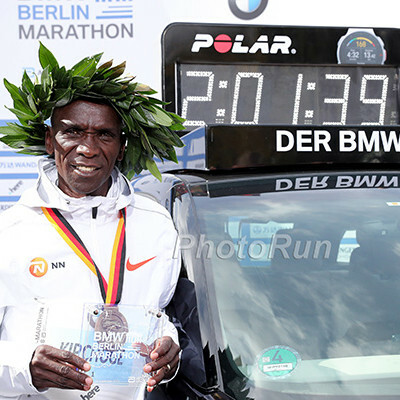 Taoufik Makhloufi AND Silas Kiplagat Celebrate Early as Makhloufi Wins DL Finale, Does He Silence His Critics? Justin Gatlin had the fastest 100, 200 same day double ever as he crushed the competition in Brussels. *Video of both races. 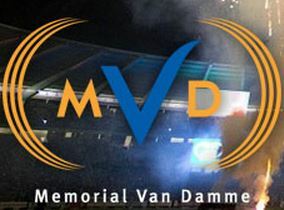 The DL season wraps up with the second DL Final in Brussels on Friday as 16 more Diamond Race champions will be crowned. Some of the highlights include the men's 1500 (Silas Kiplagat vs. Asbel Kiprop vs. Ayanleh Souleiman plus Galen Rupp and Leo Manzano), Evan Jager in the steeple, Ajee Wilson and Brenda Martinez in the women's 800 and a great women's 3000 featuring Genzebe Dibaba, Mercy Cherono, Sifan Hassan and Americans Jenny Simpson and Shannon Rowbury. In non-distance action, the men's high jump (Bohdan Bondarenko, Mutaz Essa Barshim) and 100 (Justin Gatlin, Kemar Bailey-Cole) should also be exciting. IAAF Profile: "Allyson Felix Rises From The Ashes"
Felix overcame a torn hamstring from 2013 Worlds and a slow early season start to run a 22.02-second world leading victory in the Brussels 200. Justin Gatlin Says He Gets Inspiration From The Movie "Forrest Gump"
“One of the movies I watch before I go out and run is Forrest Gump because all he does is: when he runs, he goes. I think that’s my mentality when I go out on the track: just go." 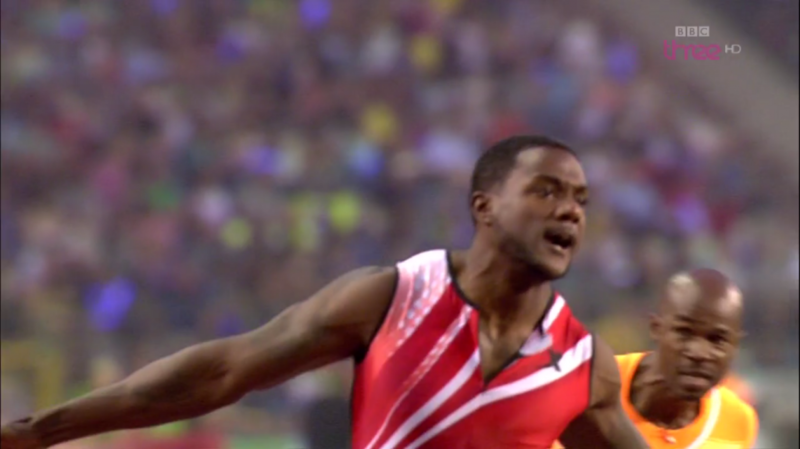 Gatlin On Running 9.77 Again: "It is coming back full circle, right. So, hmmm, a little bit of bittersweet, but I am happy." Talking about Usain Bolt, Gatlin said, "It is not just one lane on the track. I don't want to go out there and lay down when Usain Bolt takes the stage. I will go out there and push him. ... The world wants to see a good rivalry." " In 2014, with no one else to turn to, track and field needed Justin Gatlin. That doesn't mean that they had to like it." 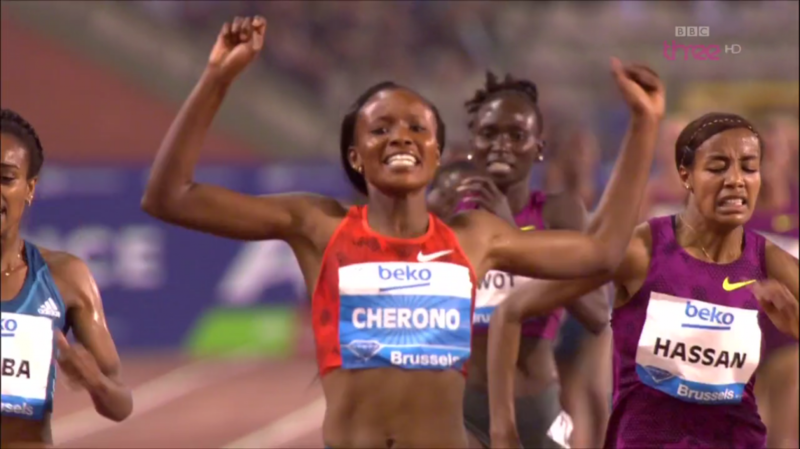 Brussels 10,000 was cancelled - Is the 10,000m verging on extinction? In the last 'off year (2010), there weren't any major European 10ks either. Brussels press conference highlights: MMB wants European record and sub-8: "I know I have the ability to do it"
"(Today)’s field looks like an Olympic final,” said Mekhissi-Benabbad. Gatlin will try the 100 to finish off a truly remarkable season during which he's UNDEFEATED at 100 and 200, having gone 16 for 16. *MB: Justin Gatlin to retire in 2020!!!!!!!!!!!!! 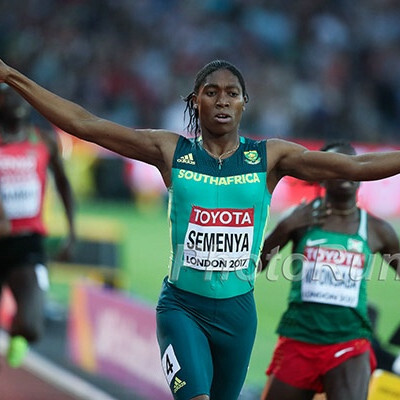 While half the events have been decided, the overall points are still very close in the women's 200 (Allyson Felix and Blessing Okagbare), the men's LJ, men's HJ (Bohdan Bondarenko and Mutaz Essa Barshim). Why don't people have to qualify for the final?